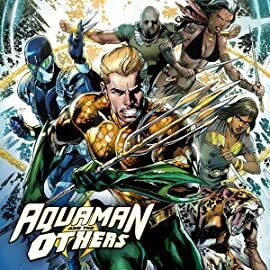 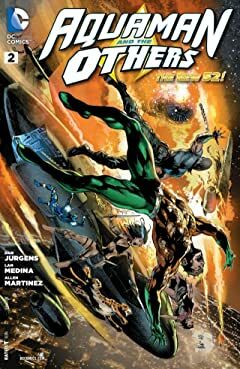 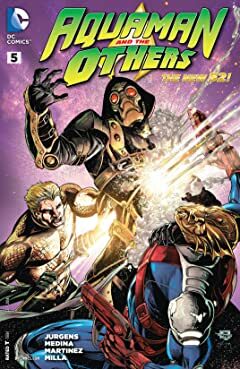 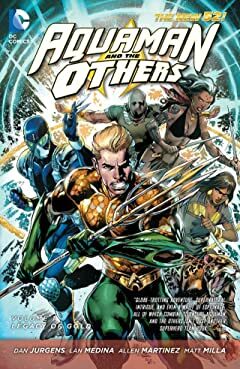 Spinning out of AQUAMAN (2011- ), the King of Atlantis joins forces with the surviving members of his former team--collectively known as the Others--and forms an all-new team of aquatic heroes. 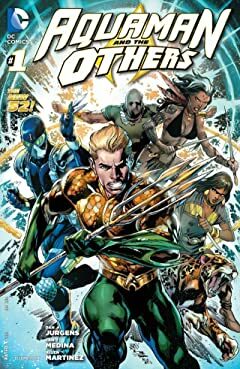 War is hell-but hell couldn't keep him. 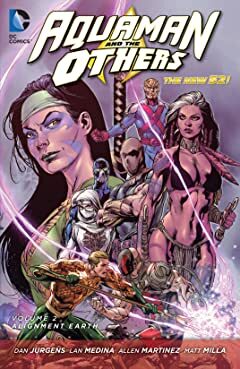 Meet the soldier they call "G.I. 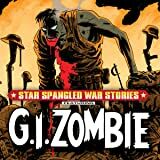 ZOMBIE," a man who is neither dead nor alive, who fights for his country in this life and the next! 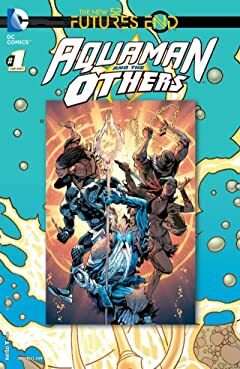 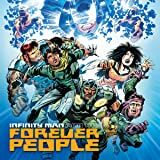 Four of the best students from New Genesis arrive on Earth to study and aid in the advancement of humanity-but they soon discover a darker purpose to their mission: a threat so great that it may bring the multiverse itself to its knees. 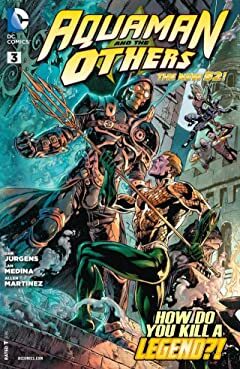 Superstar writer Geoff Johns (GREEN LANTERN) re-teams with artist Ivan Reis (BLACKEST NIGHT) to tell the tale of Justice League founding member Aquaman! 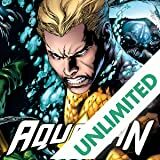 But after renouncing the throne of Atlantis, can the former King of the Seas find stability on land? 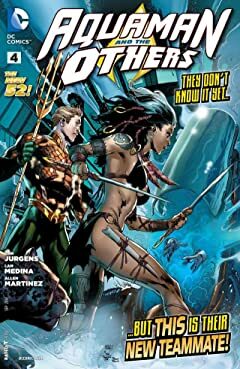 The mysterious woman connected to the creation of the New 52 gets her own series! 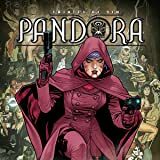 Pandora is on an action-packed, blood-soaked mission to hunt down the horrors she inadvertently unleashed upon the world.